Thirty nine new faculty members have joined the University of Illinois Springfield for the 2012 Fall Semester. Thirteen will teach in programs within the College of Liberal Arts and Sciences; seven will teach in the College of Public Affairs and Administration; five in the College of Education and Human Services; six in the College of Business and Management; four will teach in the library, and four in the Capital Scholars Honors Program. 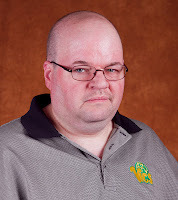 Kevin Beeson, visiting clinical instructor of Experiential and Service Learning in the College of Liberal Arts and Sciences, holds a M.A in History from the University of Illinois Springfield. 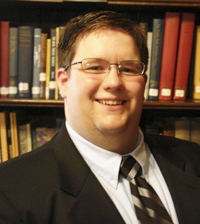 Beeson’s research and professional interests include history, political science, and continuing education. He also appreciates civil war & local history, rock collecting, and reading. Travis Bland, assistant professor of Public Administration in the College of Public Affairs and Administration, holds a Ph.D. in Public Administration and Public Affairs from Virginia Tech. Bland’s research and professional interests include social welfare, normative and ethical foundations of our constitutional democratic republic, network approach to governance, and political philosophy. He also enjoys baseball, golf, and teaching/ leading small groups at church, and working with youth groups. 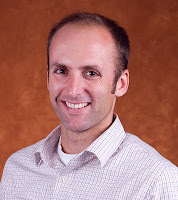 Robert Blankenberger, assistant professor of Public Administration in the College of Public Affairs and Administration, holds a Ph.D. in Policy Analysis and Administration from Saint Louis University. 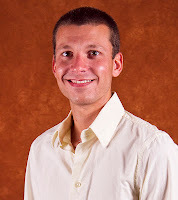 His research and professional interest include higher education policy and federalism as well as history and athletics. 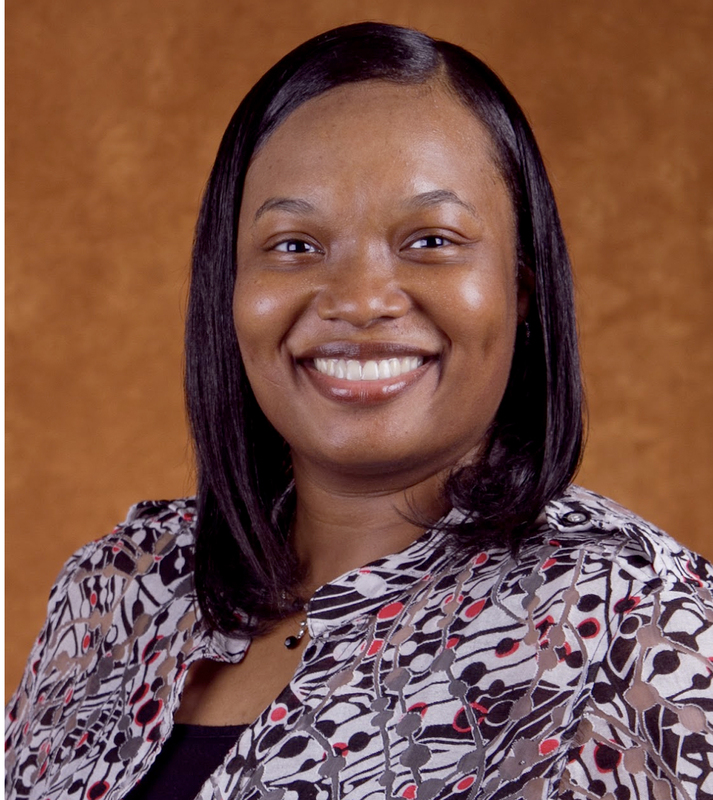 Dorine Brand, assistant professor of Public Health in the College of Public Affairs and Administration, holds a Ph.D. in Community Health from the University of Illinois at Urbana-Champaign. 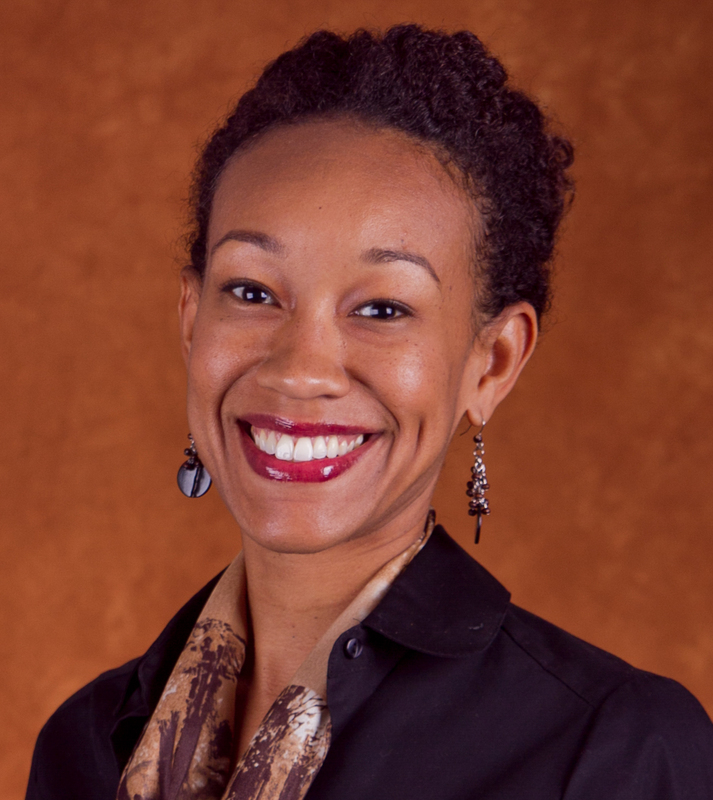 Brand’s research and professional interests include health disparities and the role of faith-based organizations in facilitating health programming within the African American community. She is also interested in reading, relaxing, and spending time with family and friends. Mark Buxton, assistant professor of Accountancy in the College of Business and Management, holds a Ph.D. in Business Administration/ Accounting from Southern Illinois University at Carbondale. 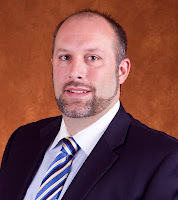 His research and professional interests include behavioral/ decision-making in business situations, spending time with family and friends, sports, and traveling. 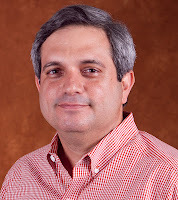 Jesús Canelón, assistant professor of Management Information Systems in the College of Business Administration and Management, holds a Ph.D. in Information Systems and Technology from Claremount Graduate University. Canelón’s research and professional interests include online learning, face, facework, online conflicts, and intercultural communication. He enjoys baseball, tennis, running, and cycling. Sarah Collins, clinical instructor and writing specialist in the Center for Teaching and Learning, earned her M.A from the University of Illinois Springfield in English. Collins’ research and professional interests includes English studies, composition, tutoring, graphic novel, theatre, film, Shakespeare, and 21st century fiction. She also loves the arts, especially theatre, film, and photography. She enjoys reading and writing for pleasure. 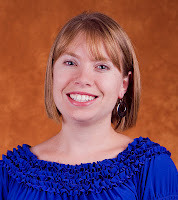 Sarah Dennis, visiting assistant professor of English in the College of Liberal Arts and Sciences, earned her Ph.D. in English from the University of Illinois at Urbana Champaign. 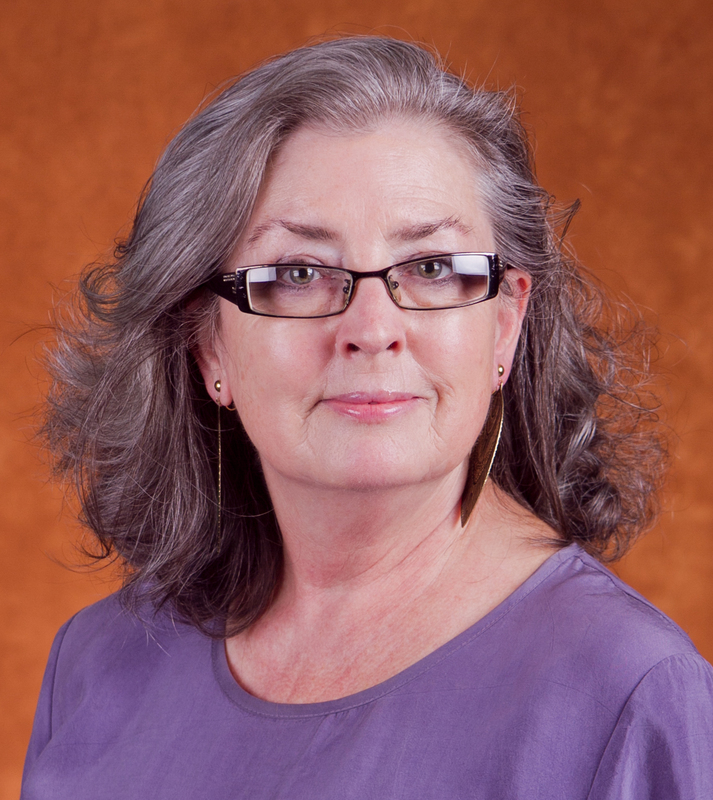 Her research and professional interests include material culture studies, early American visual arts and literature. She also enjoys gardening, training for her first race, and spending time with friends and family. 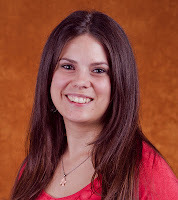 Myrto Drizou, instructor of English in the College of Liberal Arts and Sciences, holds a Ph.D. in Comparative Literature from State University of New York at Buffalo. Drizou research and professional interests include 19th and 20th century American literature, continental theory, gender studies, rhetoric and composition. She also loves to travel, bike, and cook for friends. Betsy Goulet, visiting lecturer of Public Administration in the College of Public Affairs and Administration, holds a M.A in Child, Family, and Community Services from the University of Illinois Springfield. 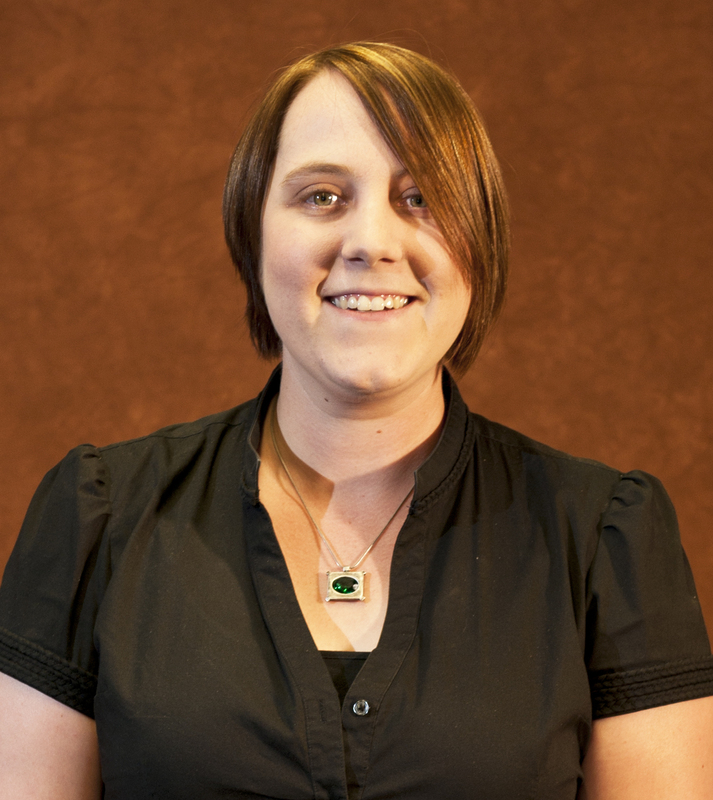 Her research and professional interests include the public sector/nonprofit collaboration for social change and child abuse policy development. She also enjoys writing music, musical theater, and reading. Dorothy Hemmo, clinical assistant professor of Library Instructional Services, holds a M.S. in Information Resources and Library Science from the University of Arizona. 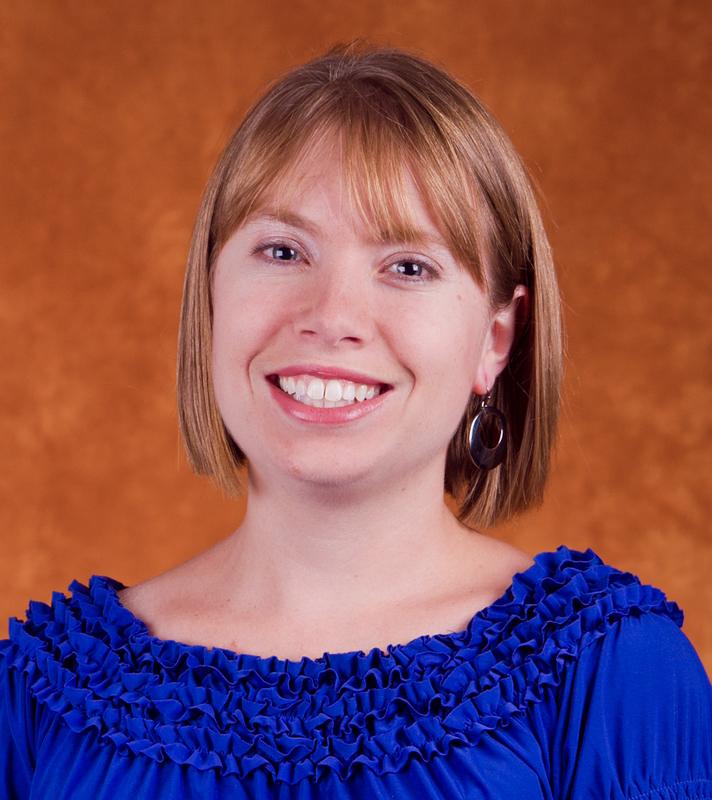 Her research and professional interests include online learning, information literacy, and emerging technologies. She also enjoys gardening, music, and the opera. 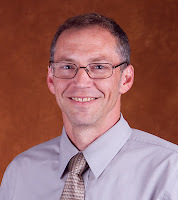 Michael Hogan, distinguished professor of History in the College of Liberal Arts and Sciences, earned his Ph.D. in History from the University of Iowa. His research and professional interests include U.S political history, diplomatic history, and national security studies. 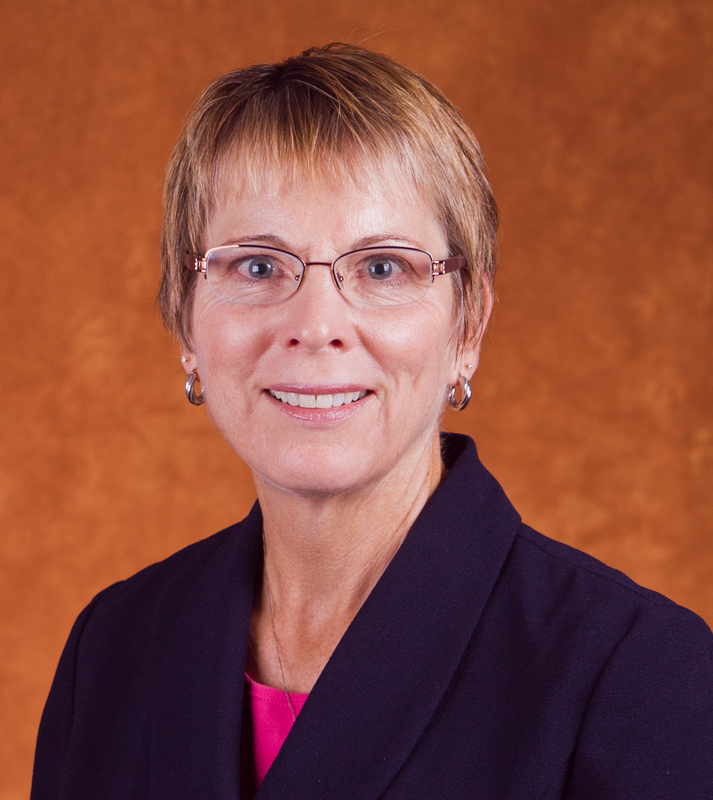 Carol Jessup, visiting associate professor of Accountancy in the College of Business and Management, received her Ph.D. in Business Aministration/ Management and Public Policy Analysis from Saint Louis University. Jessup’s research and professional interests include governmental and nonprofit accounting (state and local government financial reporting issues), auditing and fraud topics, and online teaching, including technology tools. She enjoys movies, pets, collecting sheet music, traveling, and aquacise. John Laubersheimer, clinical assistant professor of Library Instructional Services, holds a M.S. in Library and information Science from the University of Illinois at Urbana-Champaign. 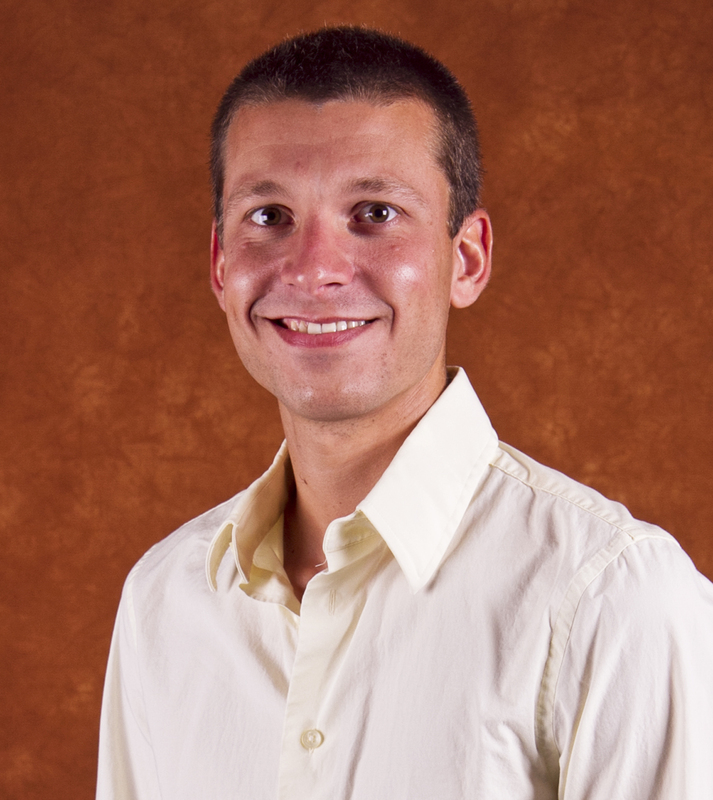 His research and professional interests include librarianship, instruction, information seeking behaviors, and general information science. He also enjoys painting, history, pop culture, and gaming. Geoffrey Lea, visiting associate professor of Accountancy in the College of Business and Management, earned a Ph.D. in Economics from George Mason University. His research and professional interests include Austrian economics, political economy, public choice, property right, and the history of economic thought. He also enjoys coaching rugby, mixology, and gastronomy. 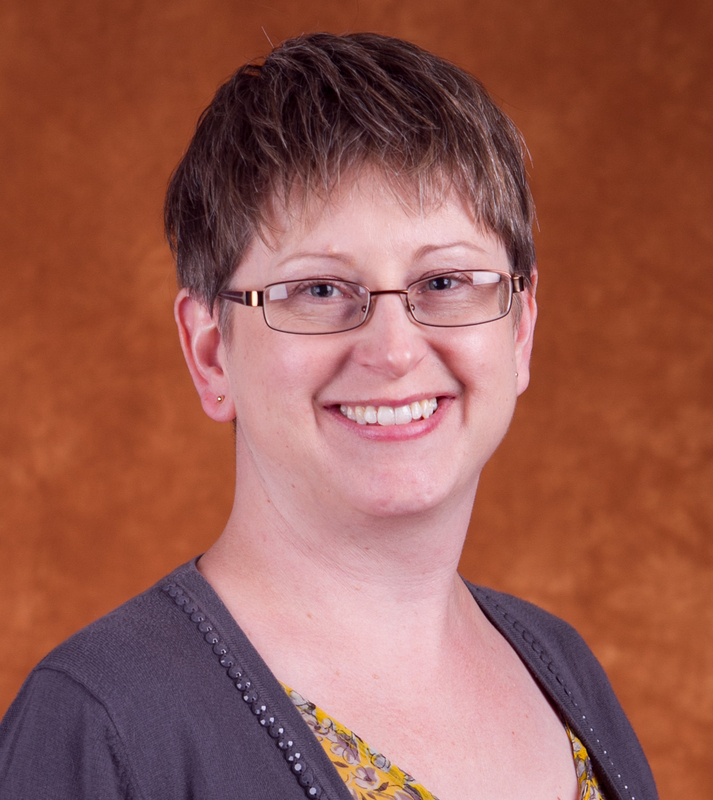 Karen Lee, visiting clinical instructor of Human Development Counseling in the College of Education and Human Services, holds a M.A in Individual Option Program/ Non-Traditional Approaches to Medical Education from the University of Illinois Springfield. 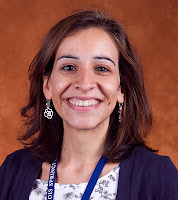 Her research and professional interests include art therapy, trauma, schizophrenia, assertive community treatment, and neurobiology of psychotherapy. She also enjoys painting, sailing, and rescuing animals. Ronald Loui, assistant professor of Computer Science in the College of Liberal Arts and Sciences, holds a M.S in Computer Science and Philosophy/Cognitive Science from the University of Rochester. 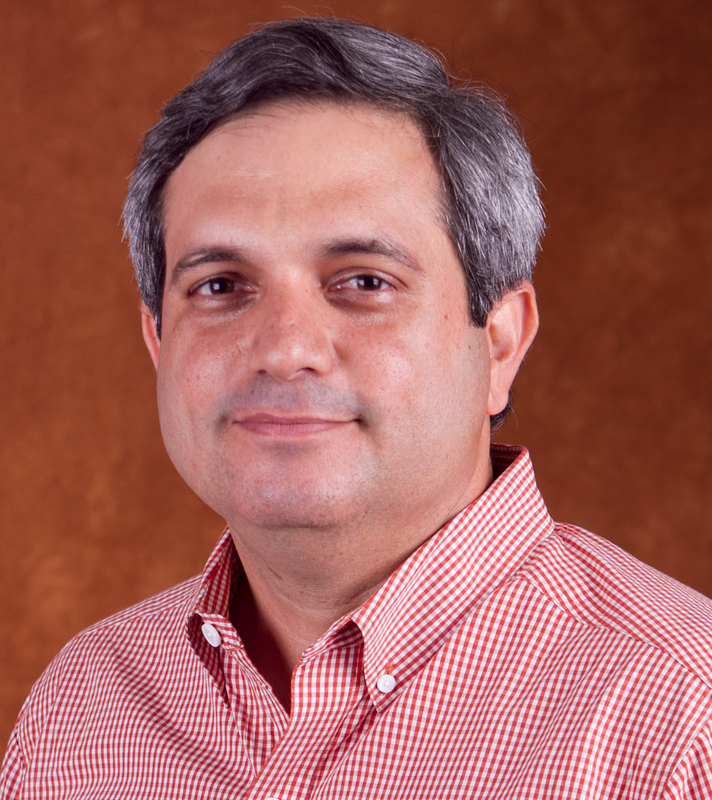 Loui’s research and professional interests include cyberwarfare, egovernment, data analytics, artificial intelligence and legal reasoning, political and behavioral economics, and personality-based engineering education. 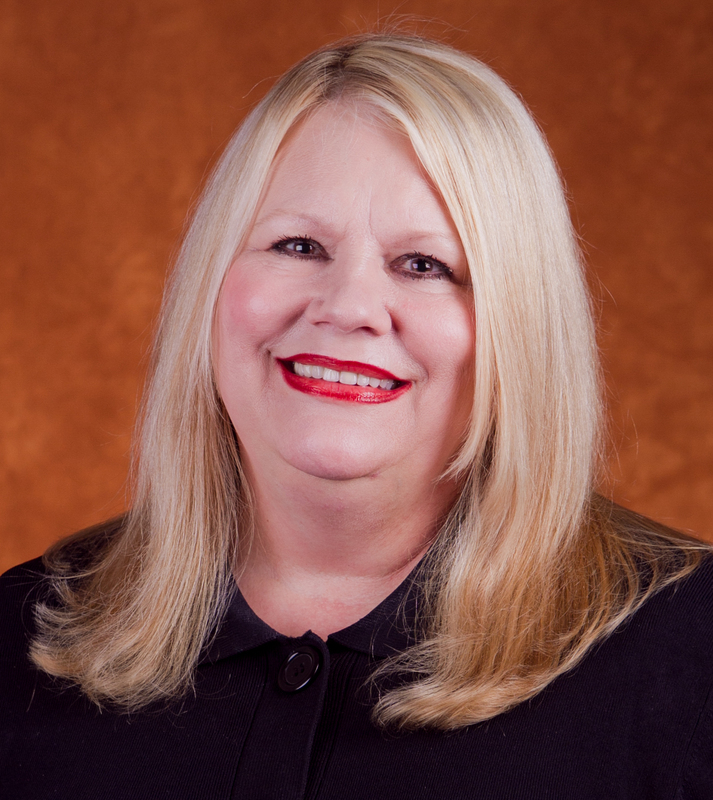 Kathy Massey, visiting assistant professor of Educational Leadership in the College of Education and Human Services, holds an Ed.D in Educational Leadership from Illinois State University. 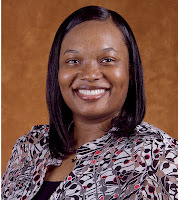 Massey’s research and professional interest include educational technology, student achievement, online learning, and the administrative role. She also enjoys reading, gardening, traveling, and playing golf. 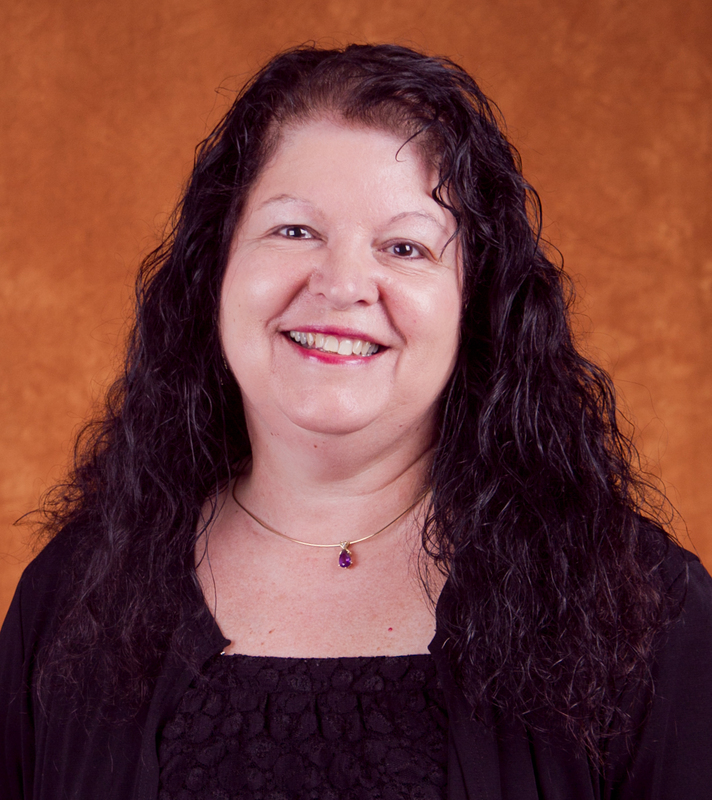 Peggy Mayfield, visiting instructor of Human Services in the College of Education and Human Services, earned a M.A in Human Development Counseling from the University of Illinois Springfield. 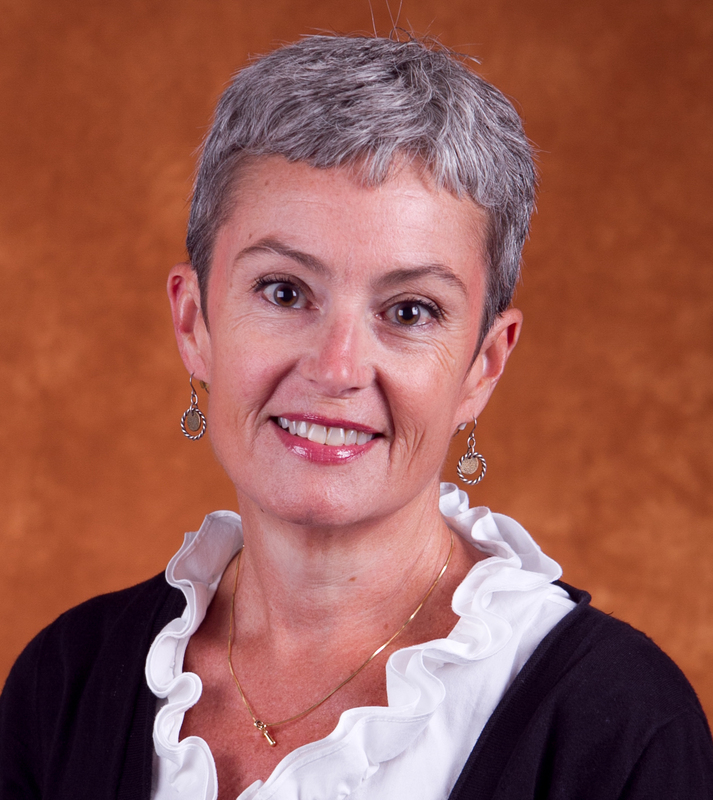 Mayfield’s research and professional interests include resilience, capacity building, compassion fatigue, traumatic stress, and cultural competence. She also enjoys photography, painting, family, and friends. Stephen Mcminn, clinical assistant and director of collections and scholarly communications in Library Instructional Services, holds a M.S. in Library Science from Indiana University. 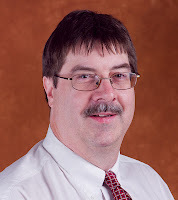 His research and professional interests includes analyzing library collections and use of bibliographic management applications emphasizing how information is used to further research and scholarship. He also enjoys family activities, movies, and sports. Michele Miller, assistant professor of Psychology in the College of Liberal Arts and Sciences, holds a Ph.D. in Human Development from the University of Wisconsin at Madison. Her research and professional interests include individual difference in temperament, social-emotional development, risk for psychopathology, and readiness for preschool. Miller also enjoys spending time with family, live music or comedy, watching sports, running, and reading. Nicole Overcash, instructor for the Capital Scholars Honors Program, holds a M.A. in English from the University of Illinois Springfield. 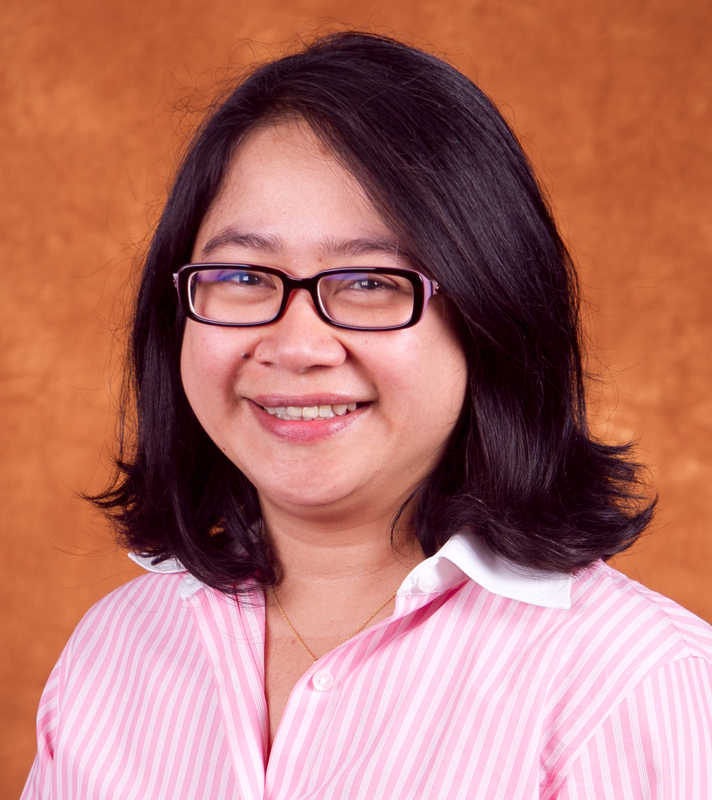 Her research and professional interests include contemporary literature, postmodern theory, Asian studies, and interdisciplinarity. She also enjoys antiquing/thrifting, sewing, and traveling. Kenneth Owen, assistant professor of History in the College of Liberal Arts and Sciences, holds a Ph.D. in Modern History from the University of Oxford. Owen’s research and professional interests include political ideology in Colonial and Revolutionary America. 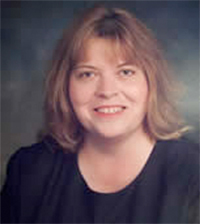 Vicki Perkins, instructor for the Capital Honors Scholars Program, holds a M.A. in English from New York University. Jaclyn Peterson, instructor for the Capital Honors Scholars Program, holds a M.S. in Interdisciplinary Studies from Texas State University. 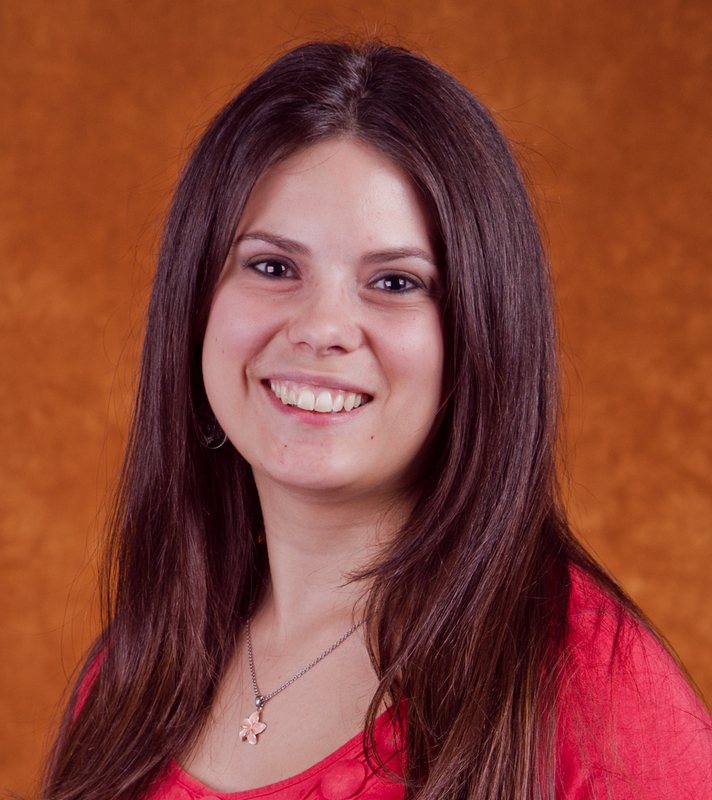 Her research and professional interests includes increasing accessibility of individuals on the autism spectrum to higher education and meaningful career paths. She also enjoys traveling, running, writing, speaking French, and spending time with family and friends. 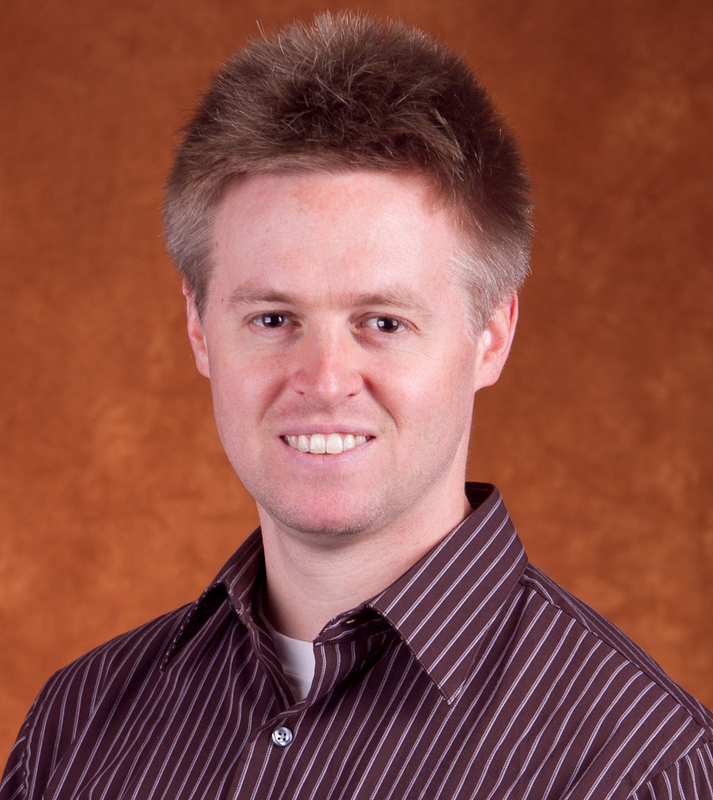 Dathan Powell, assistant professor of Theatre in the College of Liberal Arts, earned his M.A. in Fine Arts and Scenic Design from Indiana University. 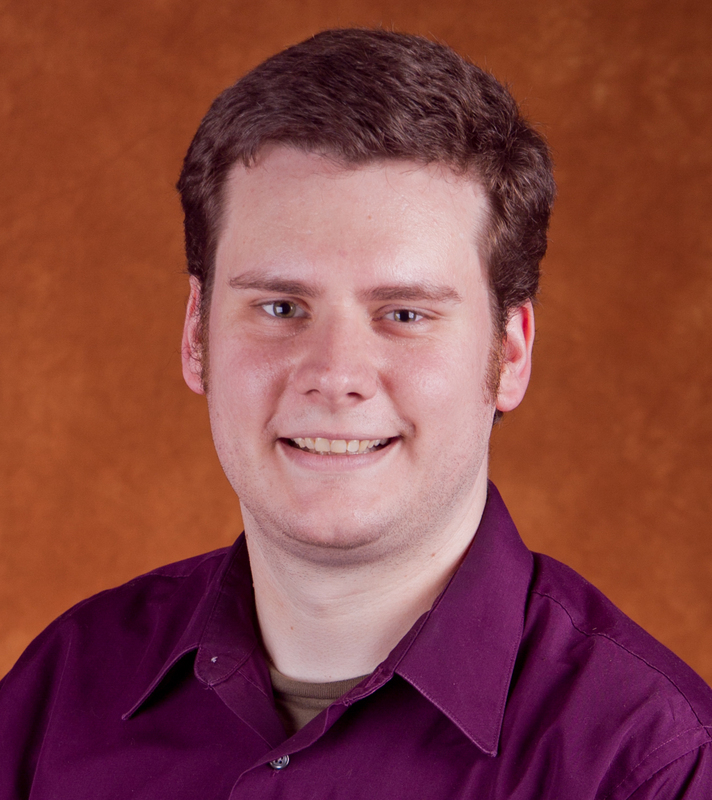 His research and professional interests include producing live performance events, creating tools to help theatre artists, and using theatre as a collaboration tool that can be applied across scholarly disciplines. Powell also enjoys family, woodworking, furniture design, architectural history, music, and pop culture. 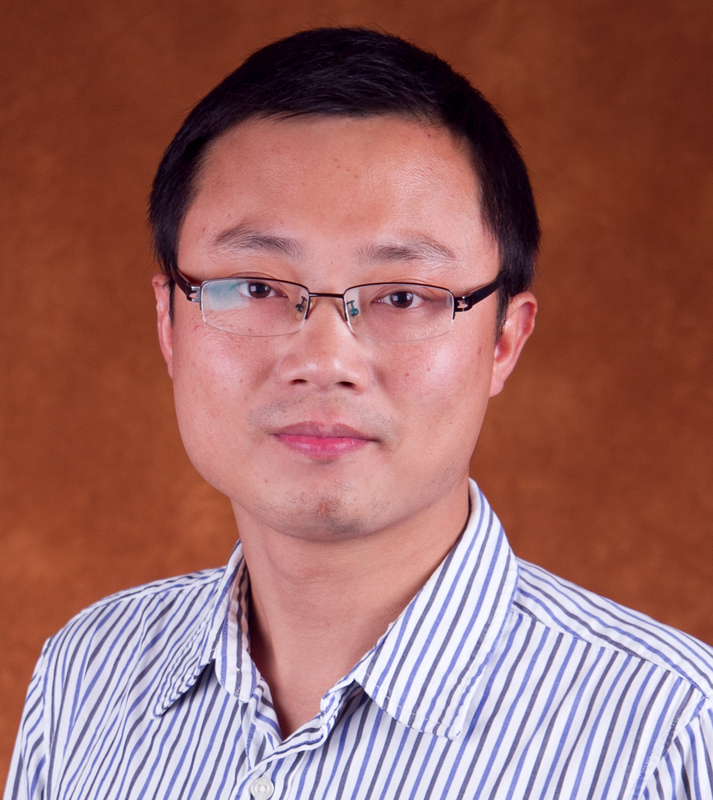 Hua Qin, assistant professor of Environmental Studies in the College of Public Affairs and Administration, holds a Ph.D. in Human Dimensions of Natural Resources and Ecology from the University of Illinois at Urbana-Champaign. Qin’s research and professional interests include environmental and resource sociology, population and the environment (climate change), community and natural resource management, and research methods and statistics. He also enjoys movies, sports, and spending time with his family. 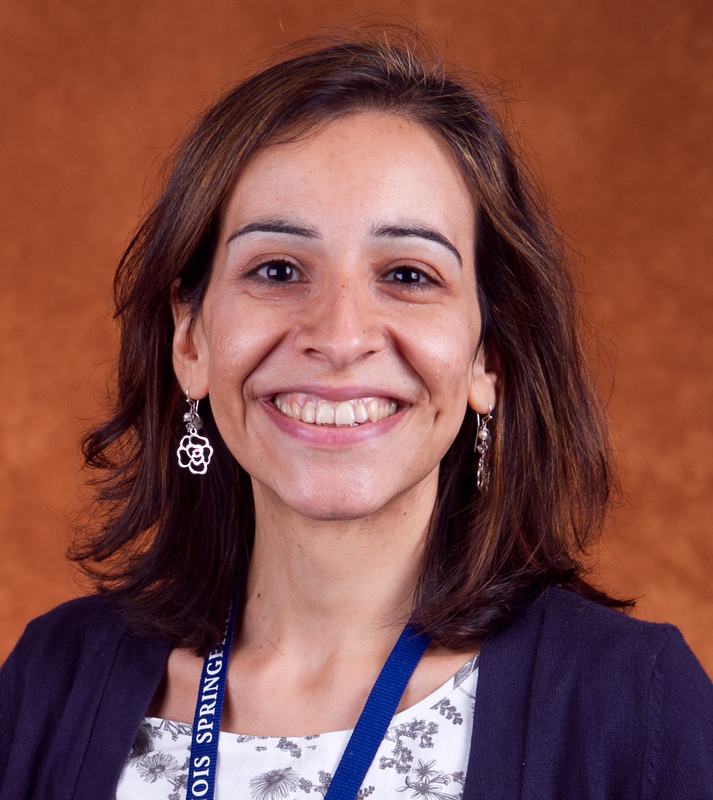 Maria Elena Rivera-Beckstrom, visiting assistant professor of Legal Studies in the College of Public Affairs and Administration, holds a Ph.D. in Sociology from the New School for Social Research in New York. 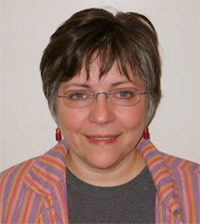 Beckstrom’s research and professional interests include Philippine constitutional politics and American colonialism, comparative constitution-making and comparative-historical sociology. She also enjoys food and cooking, movies, especially foreign films, and taking care of her shamrock and basil plants. 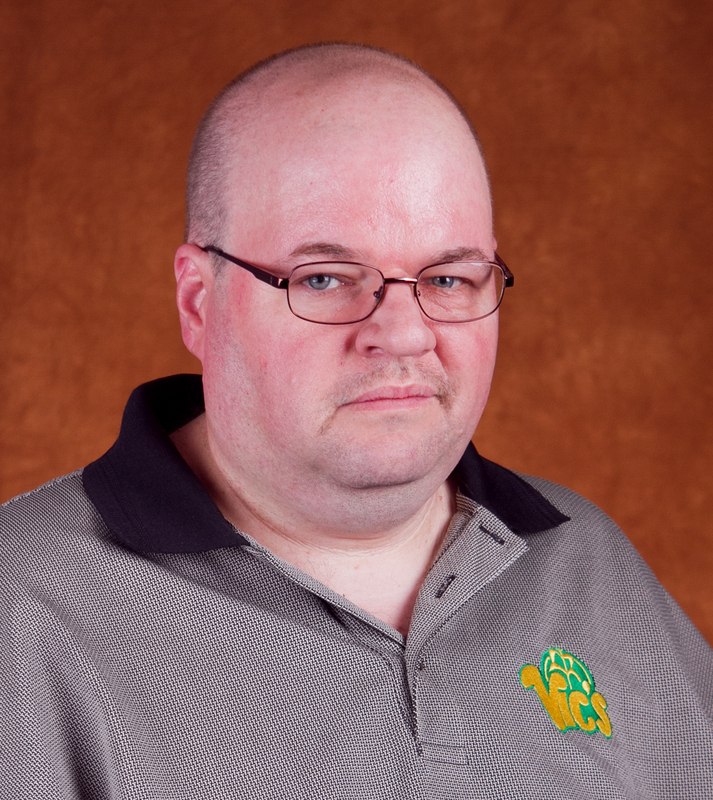 Jeffrey Robinson, instructor of Art in the College of Liberal Arts and Sciences, earned his M.A. in Fine Arts and Painting from Illinois State University. Robinson’s research and professional interest include the investigation of drawing, painting and mixed –media processes; and the study of theory pertaining to design, color and art. He also enjoys reading, music, watching football, playing video games, and relaxing with family and friends. 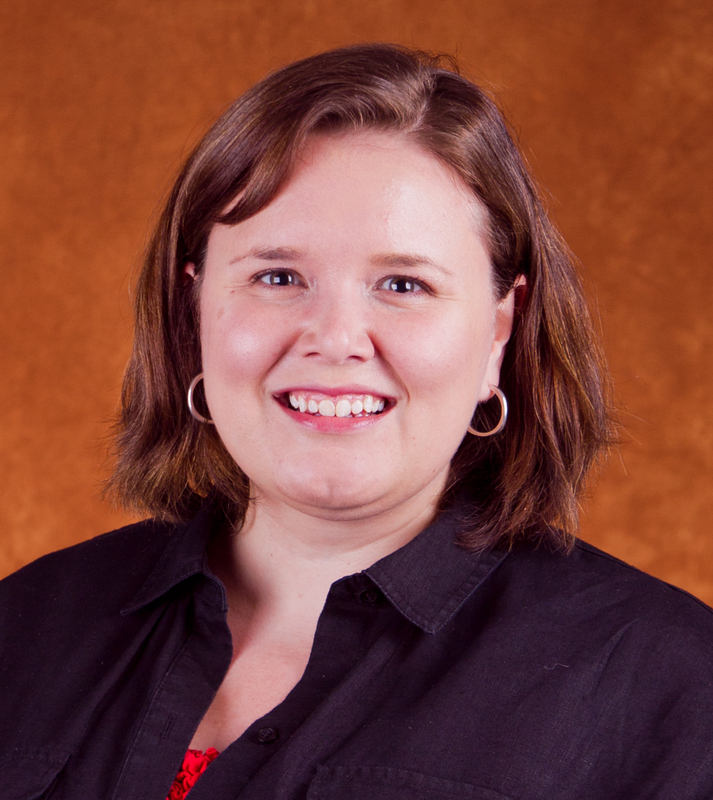 Sarah Sagmoen, clinical assistant and director of learning commons and user services in Library Instructional Services, holds a M.S. in Library and Information Sciences from Dominican University. Her research and professional interests include exploring ways in which academic libraries can collaborate with student activities to bridge the curricular and co-curricular environments. Her personal interests include reading, cooking, tech gadgets, and social media. 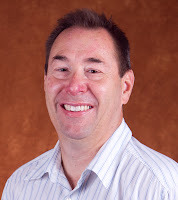 Bruce Sommer, visiting instructor of Management in the College of Business and Management, holds a M.B.A in Business Administration from the University of New Hampshire. 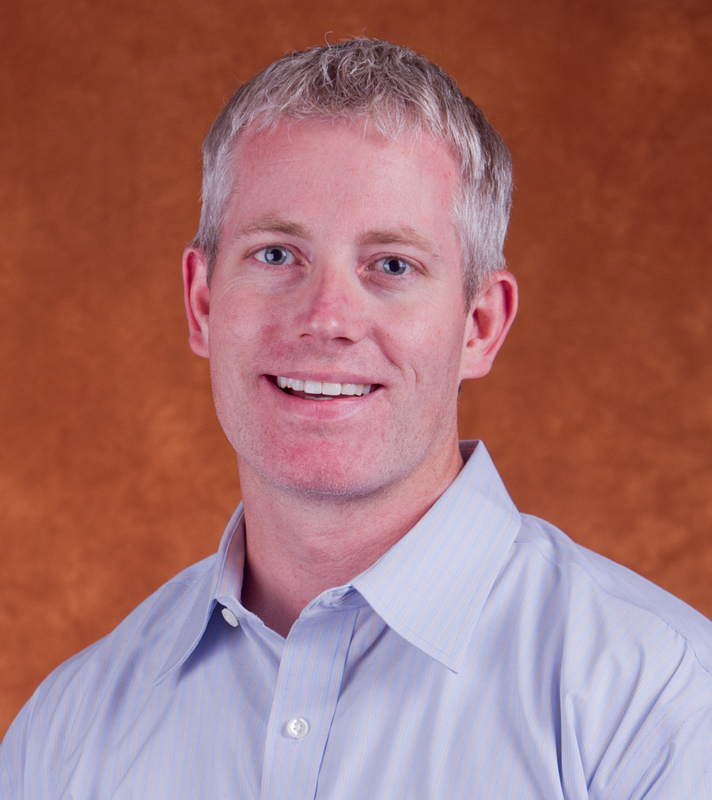 His research and professional interests include emerging business start-ups and early-stage venture investing. Yona Stamatis, assistant professor of Music in the College of Liberal Arts and Sciences, holds a Ph.D. in Ethnomusicology from the University of Michigan. Stamatis’ research and professional interests involve Rebetika, traditional Greek music, music and social justice, musical nationalism, music and European integration, and music and resistance. She also enjoys playing the violin and bouzouki, reading modern Greek literature, cooking, and fishing. 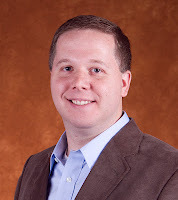 Justin Stearns, assistant professor of Accountancy in the College of Business and Management, earned his Ph.D. in Accounting from Southern Illinois University at Carbondale. 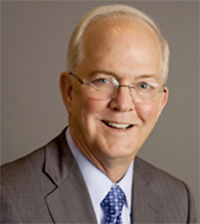 Stearns research and professional interest involves decision making in managerial/cost accounting, particularly relating to budgeting and planning. He also enjoys spending time with family, baseball, current events, technology, and science fiction books. 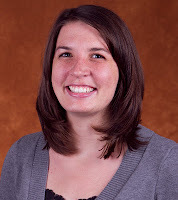 Grace Sweatt, visiting instructor of Social Works in the College of Education and Human Services, earned a M.S.W in Social Work-Health and Mental Health from Southern Illinois University at Edwardsville. 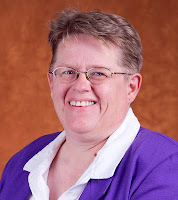 Her research and professional interest include best practices for long-term care ombudsmen, intersection of personal and professional values, creative solutions to new economic realities, and community-building. In addition, Sweatt appreciates reading, writing, 19th century American history, bicycling, traveling, and is designing a small “green” home for retirement. Lucas Vespa, assistant professor of Computer Science in the College of Liberal Arts and Science, holds a Ph.D. in Electrical and Computer Engineering from Southern Illinois University at Carbondale. Vespa’s research and professional interest includes network security analysis, sensor networks, and applications for SIMD processing. He also indulges in classical guitar and rock climbing. Donna Weinstein, assistant professor of Human Services in the College of Education and Human Services, holds a Ph.D in Educational Counseling from Oakland University. Her research and professional interests includes perception – we may speak the same language, but we rarely mean the same thing – as well as fostering healthy parent/teen relationships. She also enjoys spending time with family and friends, traveling, cooking, reading scrapbooking, and learning new things. Brett Werner, assistant professor of Environmental Studies in the College of Public Affairs and Administration, holds a Ph.D. in Rhetoric and Scientific and Technical Communication from the University of Minnesota. Werner’s research and professional interest include sustainability, environmental humanities/ human dimensions (ethics, history, literature, policy, and rhetoric), ecology (wetlands, modeling, riparian), agriculture and food. He also enjoys paddling, hiking, gardening, photography, and writing. 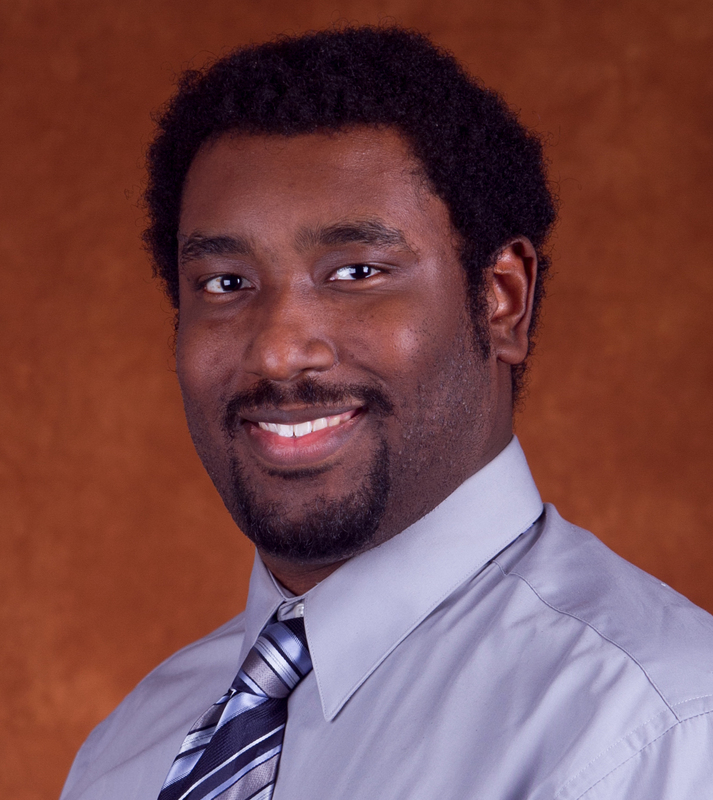 Clifford White, instructor in the Capital Honors Scholars Program, holds a M.A. in Communication from the University of Illinois Springfield. He has many research and professional interests, but his highest priority is focusing on how media contextualizes reality for the audience that engages it. He describes himself as an “unabashed cinefile” who enjoys a diverse swath of films and genres. He also appreciates literature, music, philosophy, tennis, and politics.